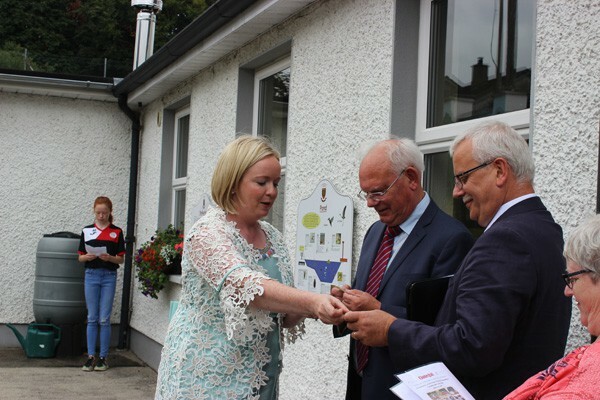 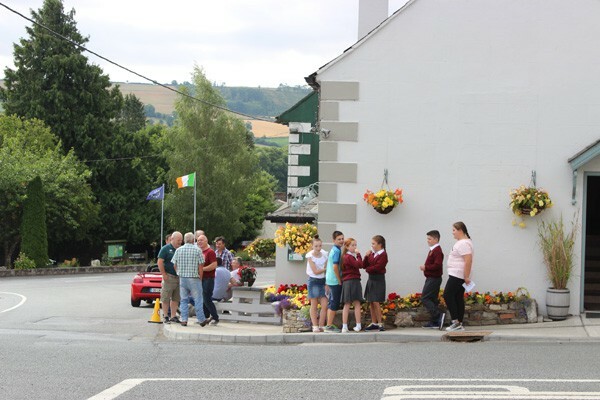 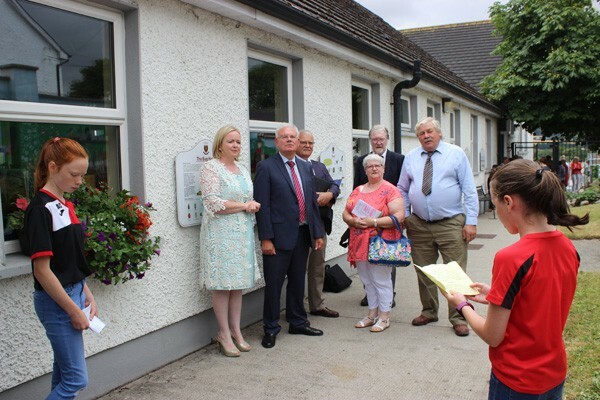 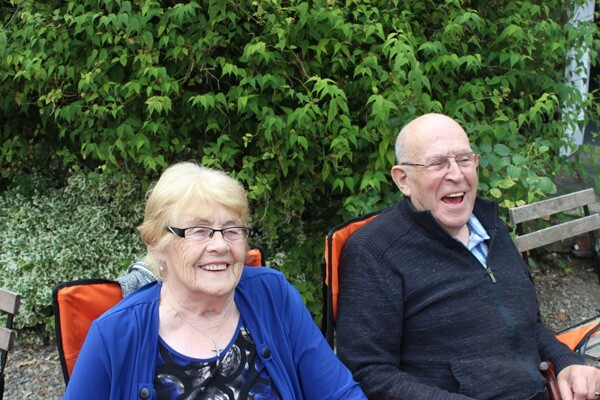 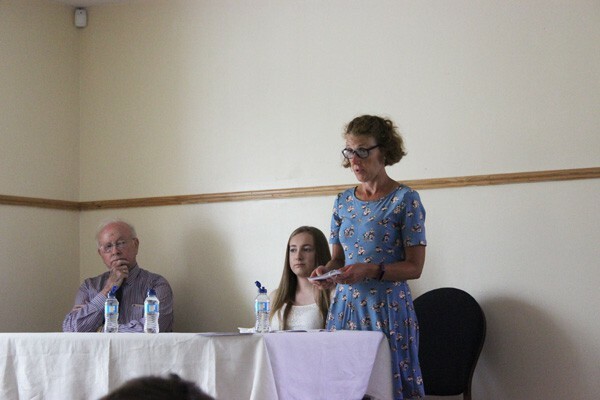 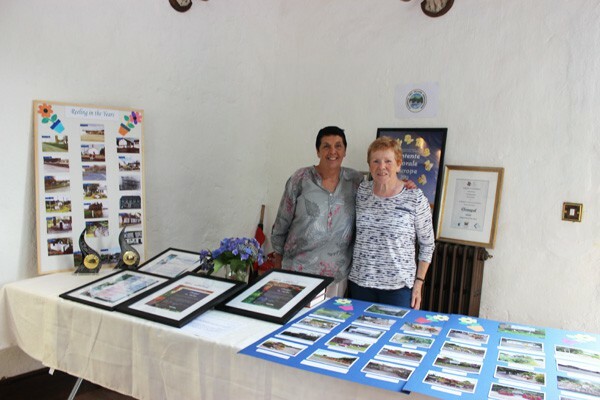 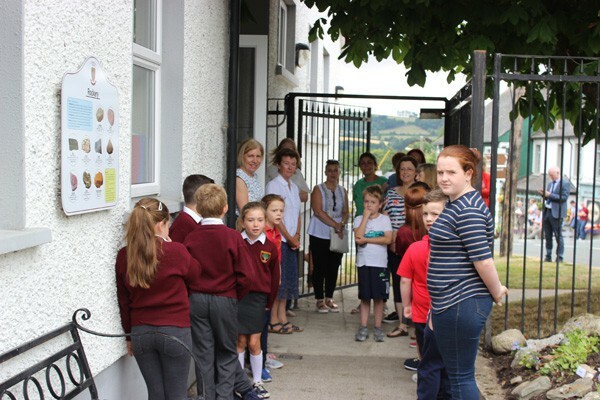 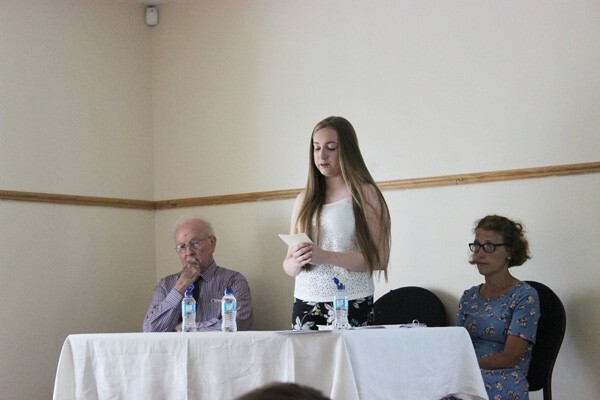 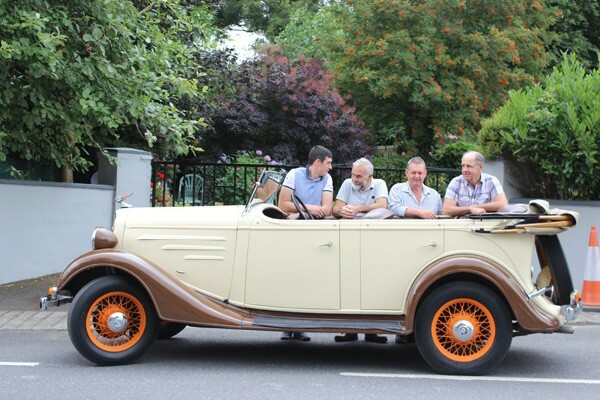 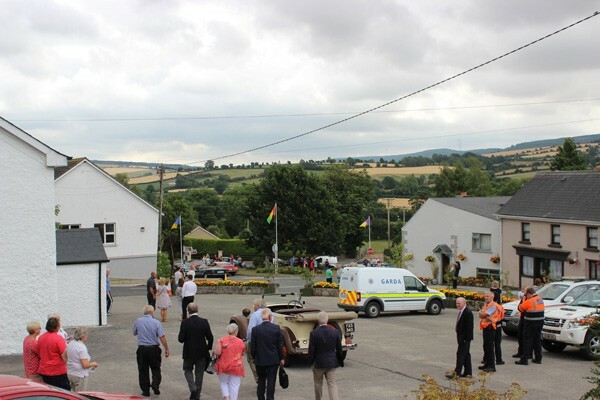 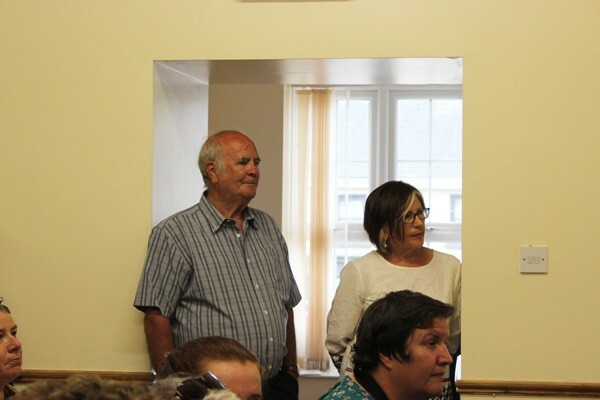 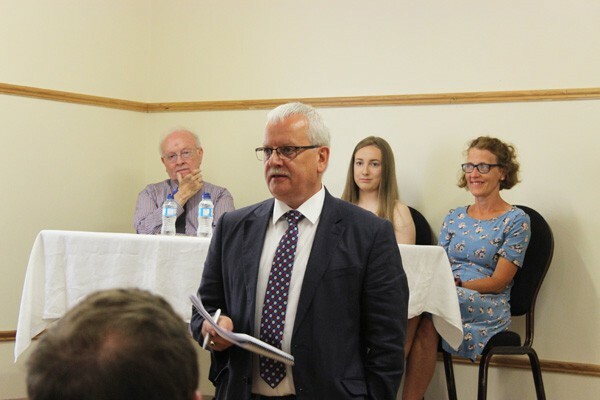 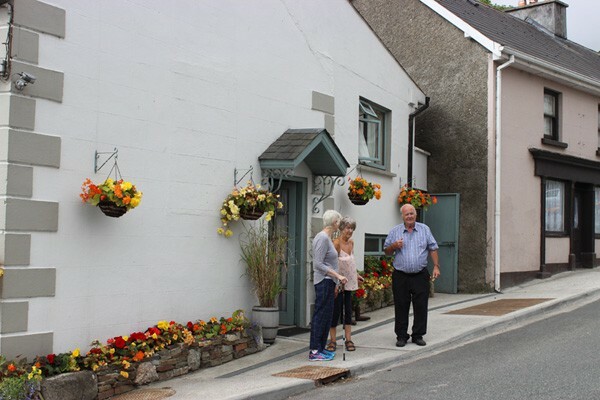 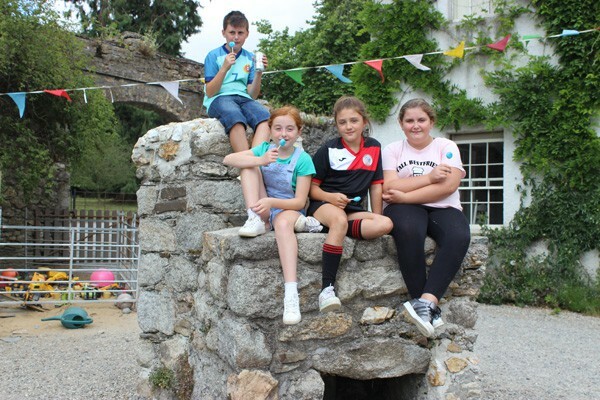 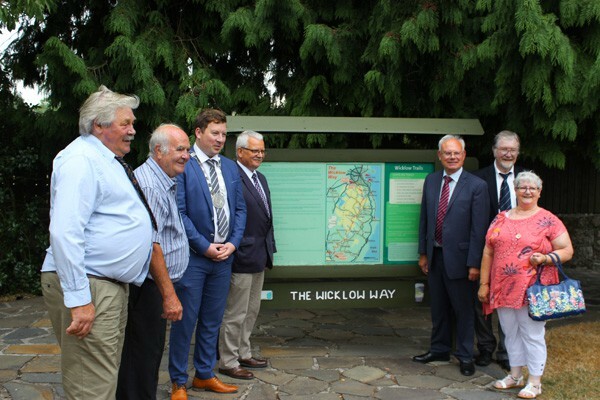 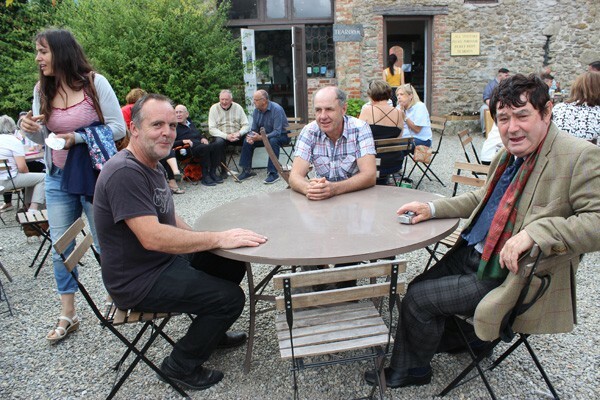 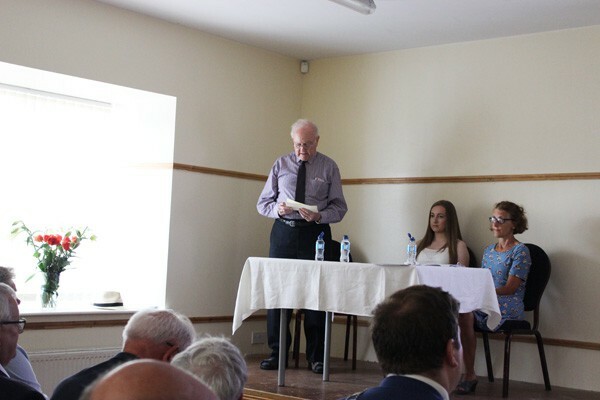 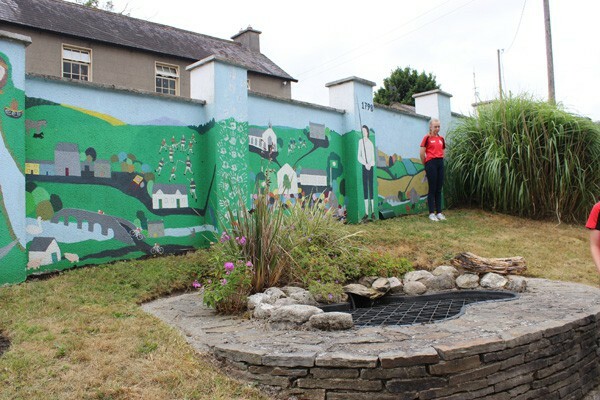 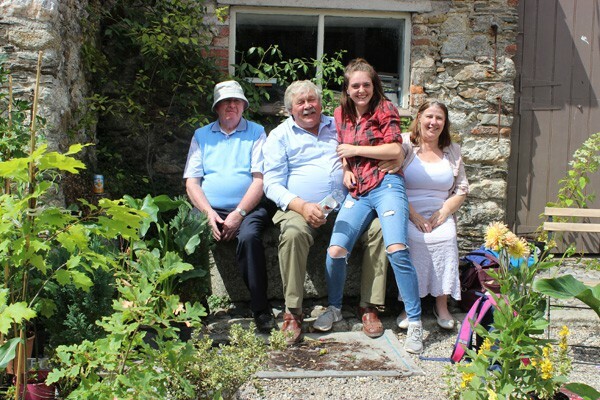 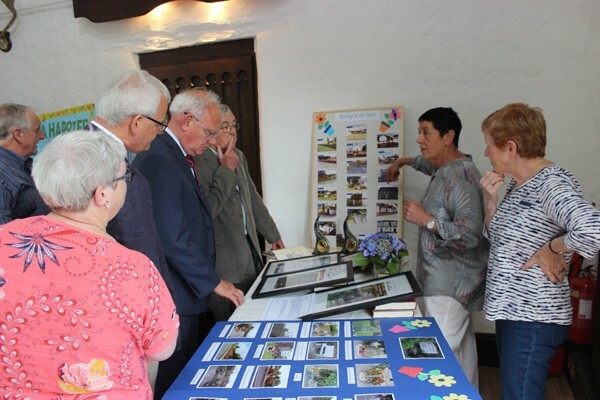 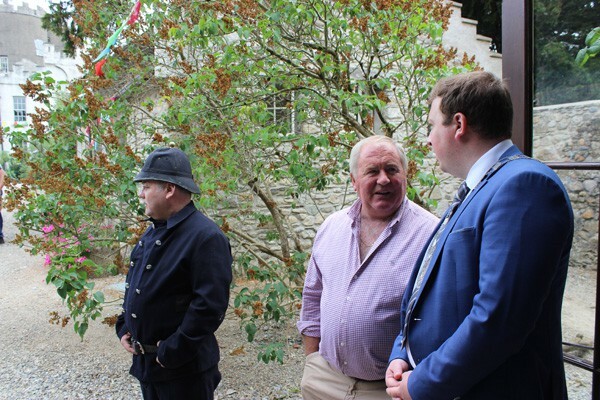 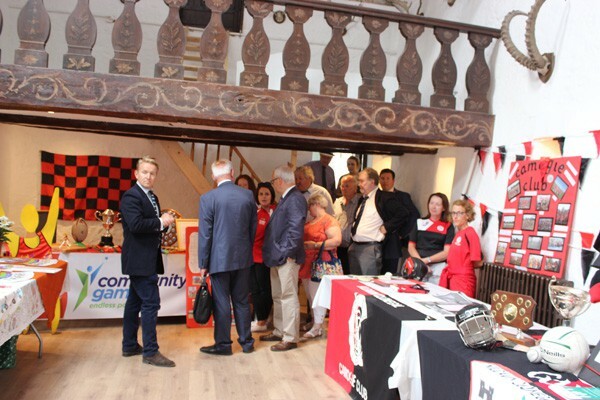 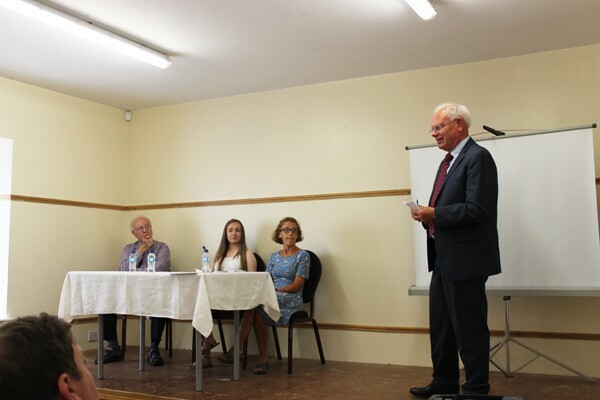 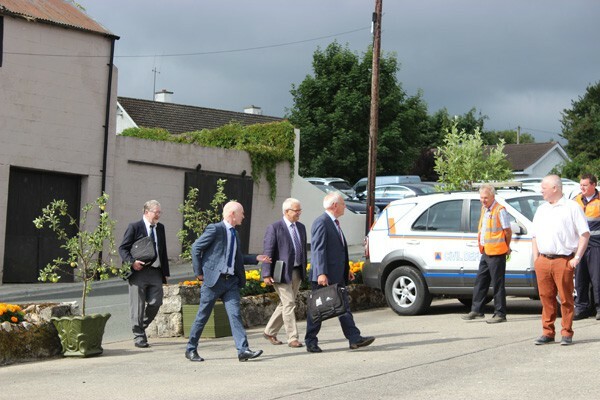 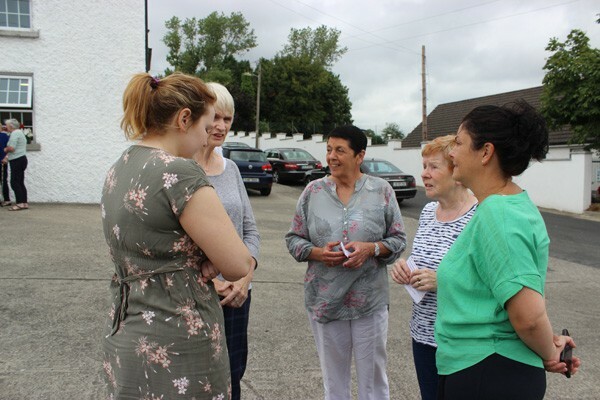 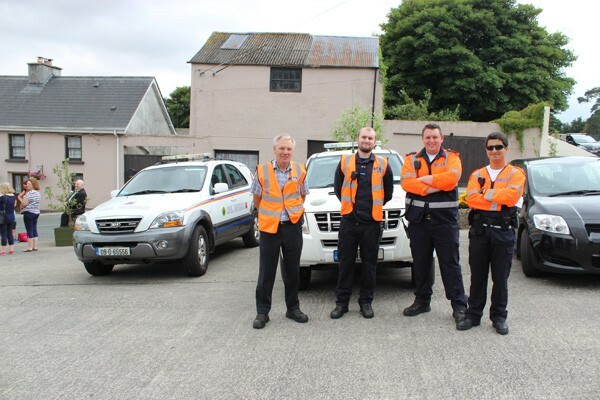 The Judging Day took place on Thursday 26th July 2018. 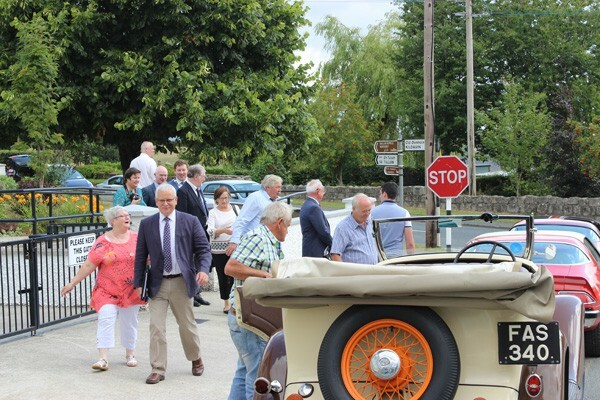 The judges arrived at 10.00am and were greeted by a very large crowd. 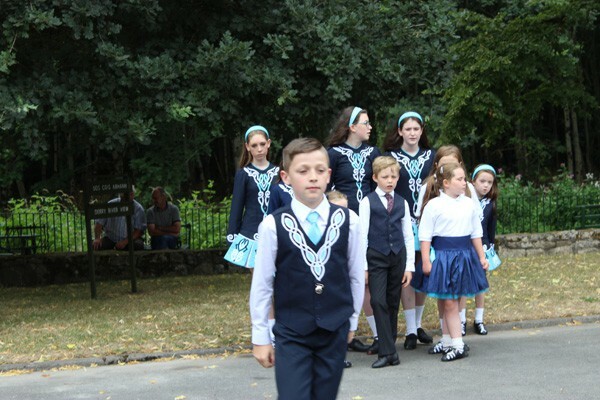 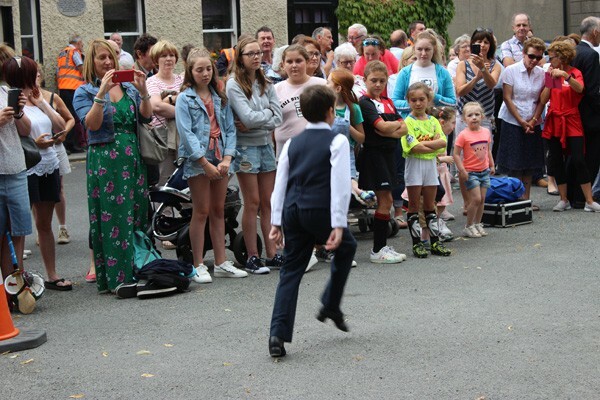 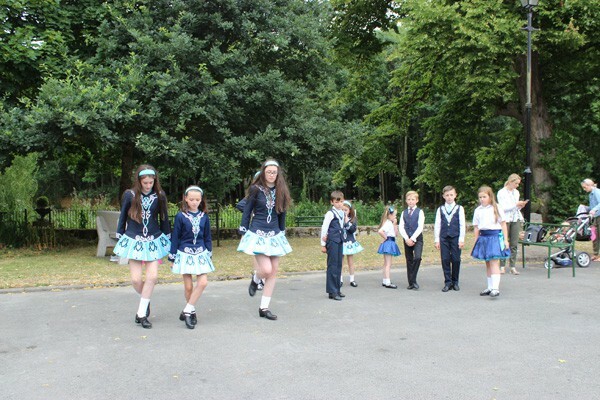 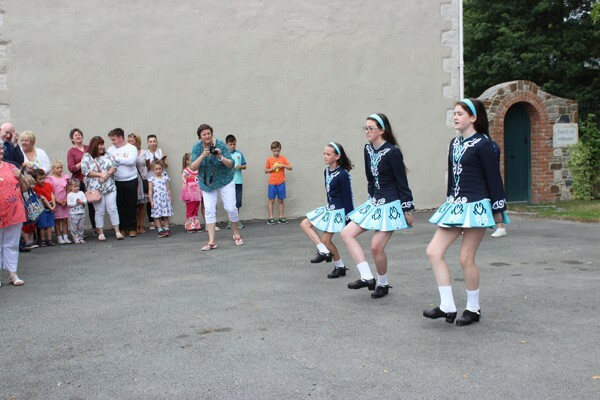 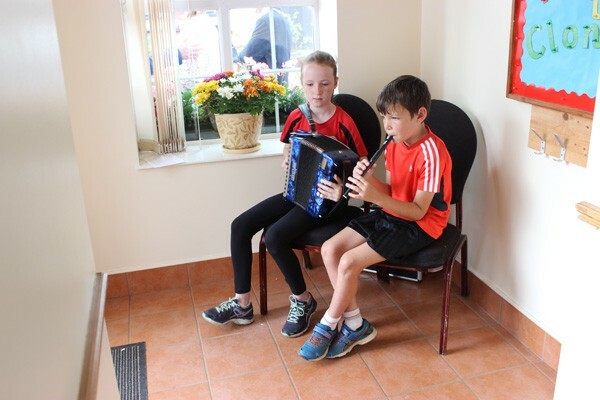 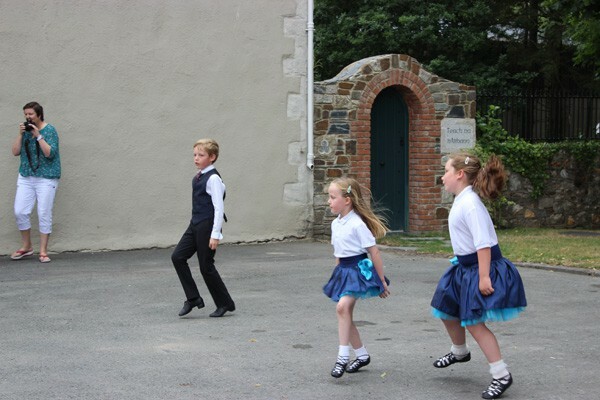 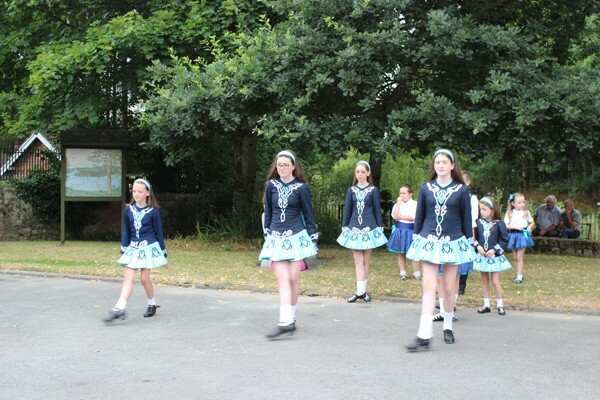 The judging took several hours and they were entertained along the way with Irish dancing and music by local children. 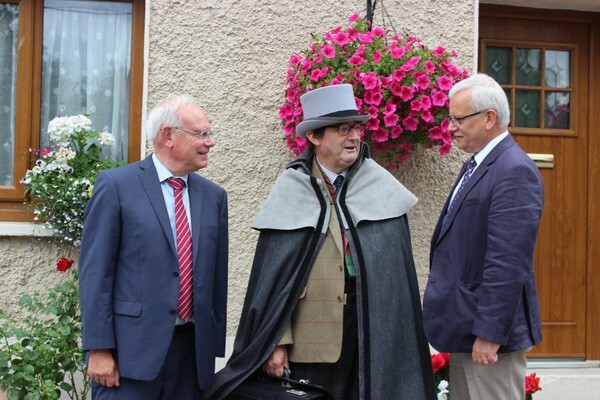 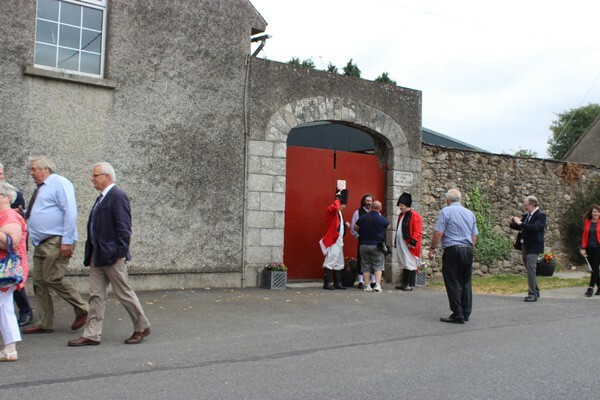 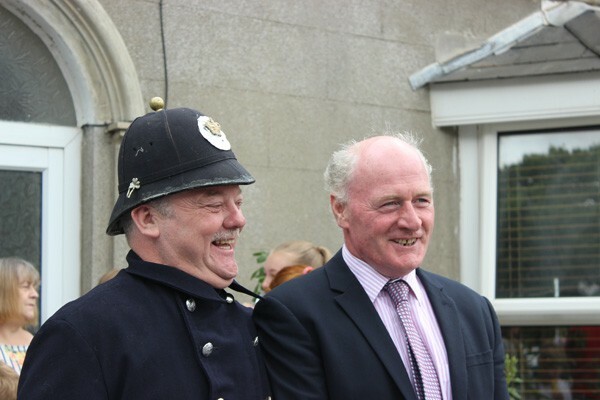 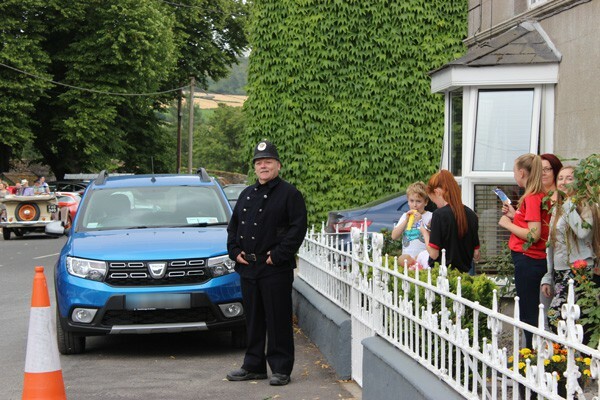 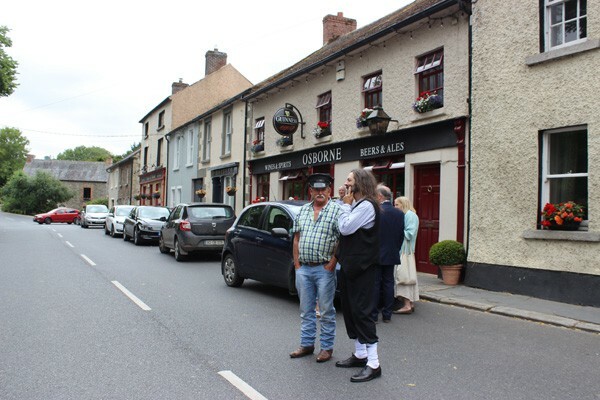 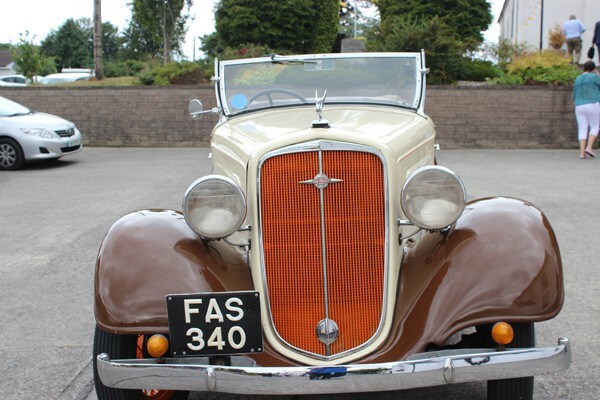 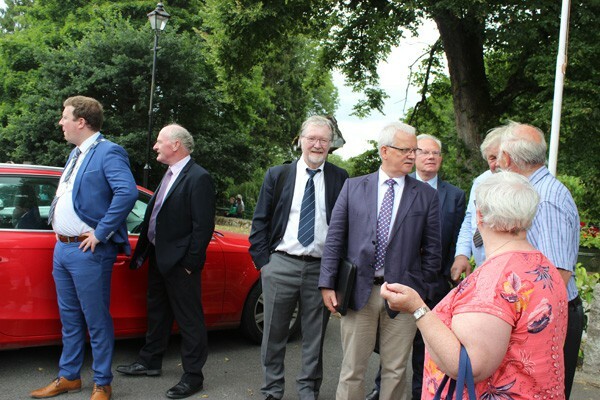 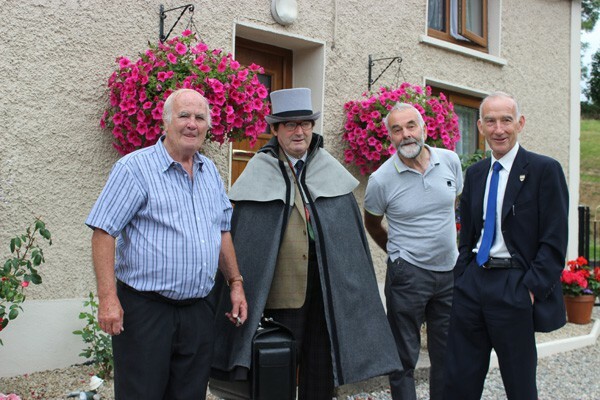 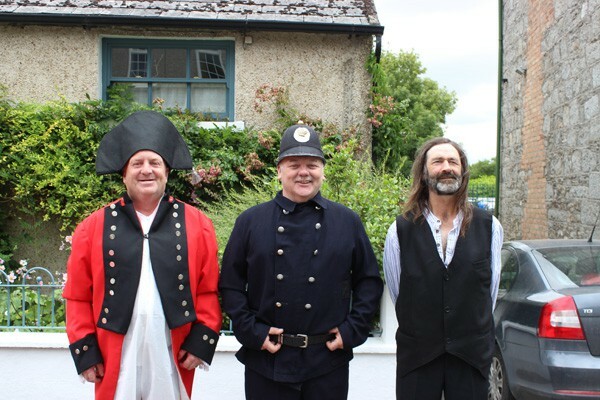 They were reminded along the route of the history of Clonegal with several people dressed up as key people from history. 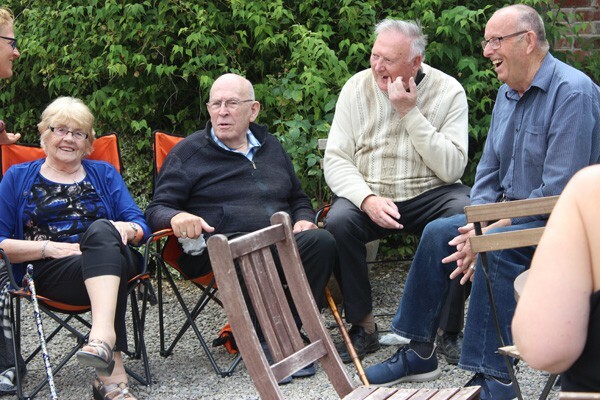 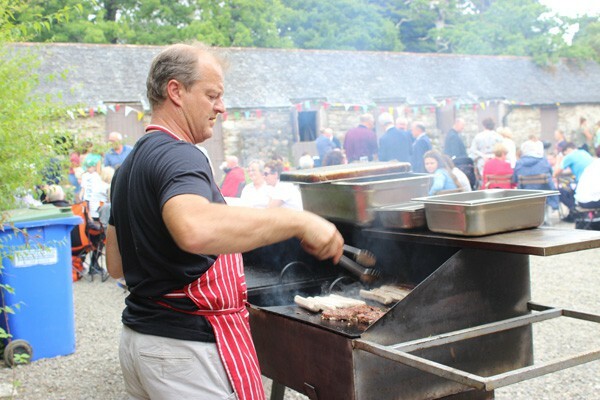 The day concluded with a BBQ in Huntington Castle. 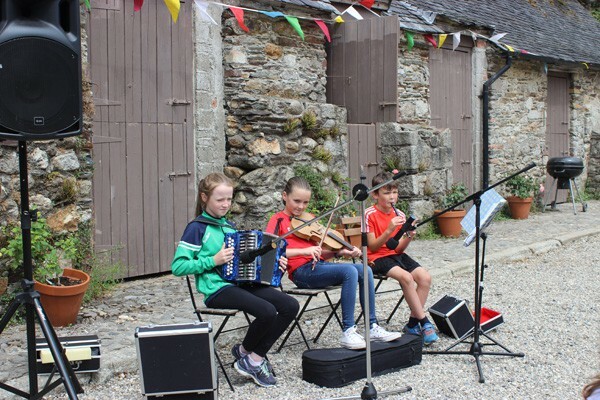 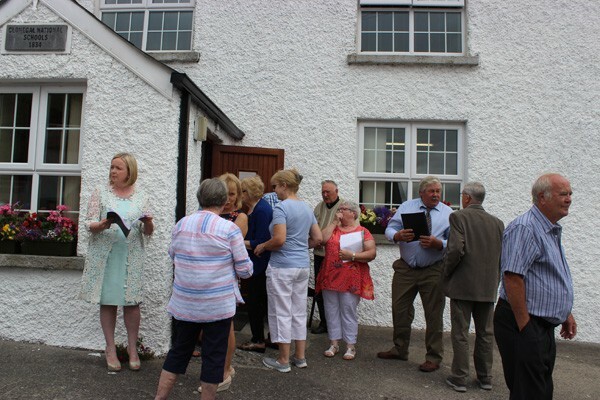 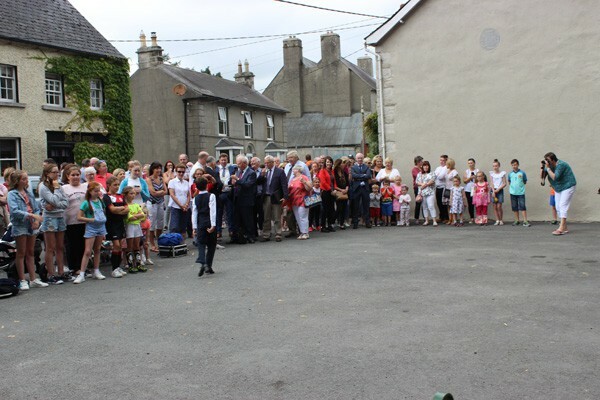 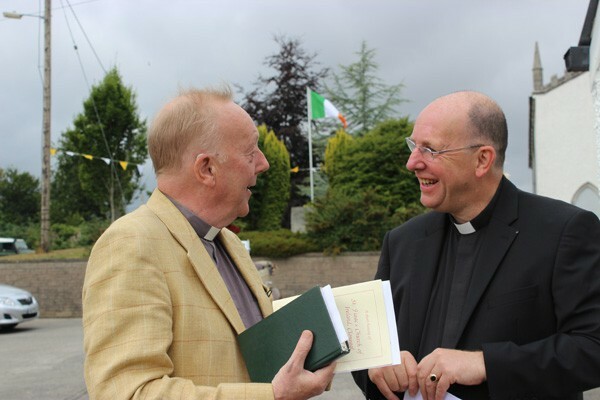 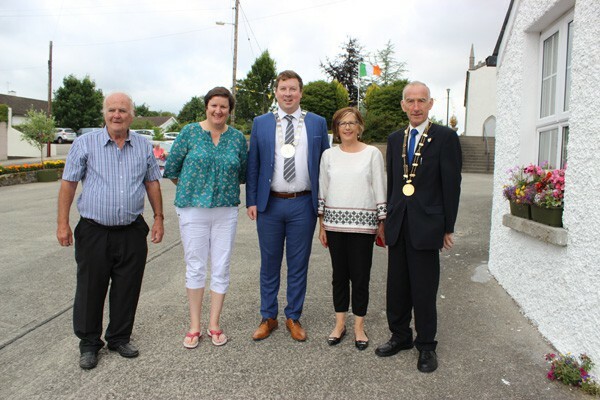 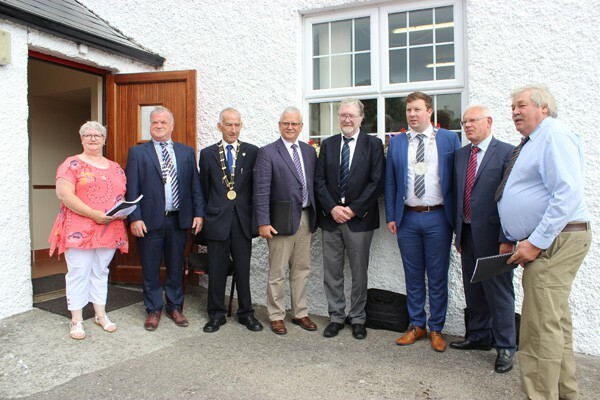 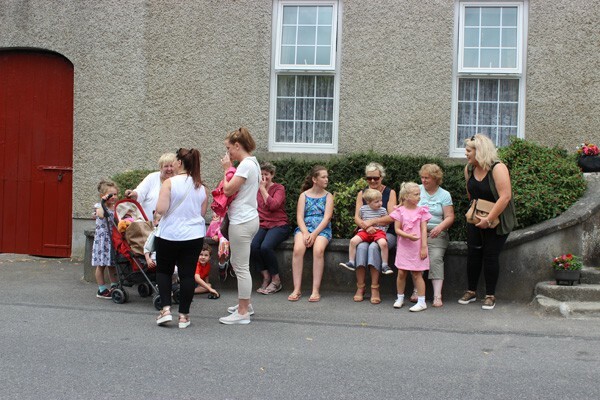 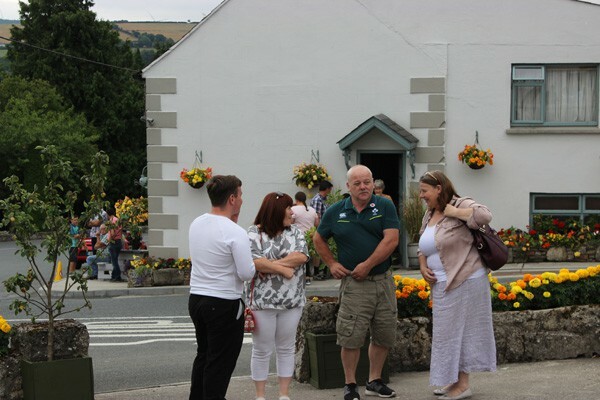 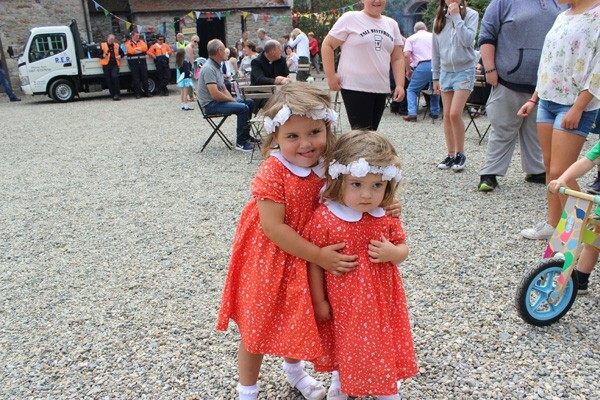 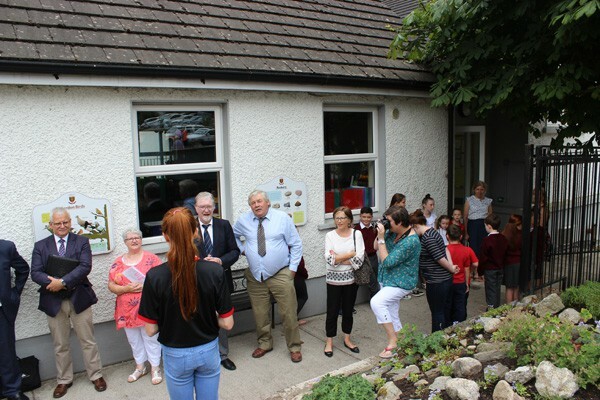 It was a great day of celebration for the village of Clonegal which was very much enjoyed by a very large number of locals and visitors.